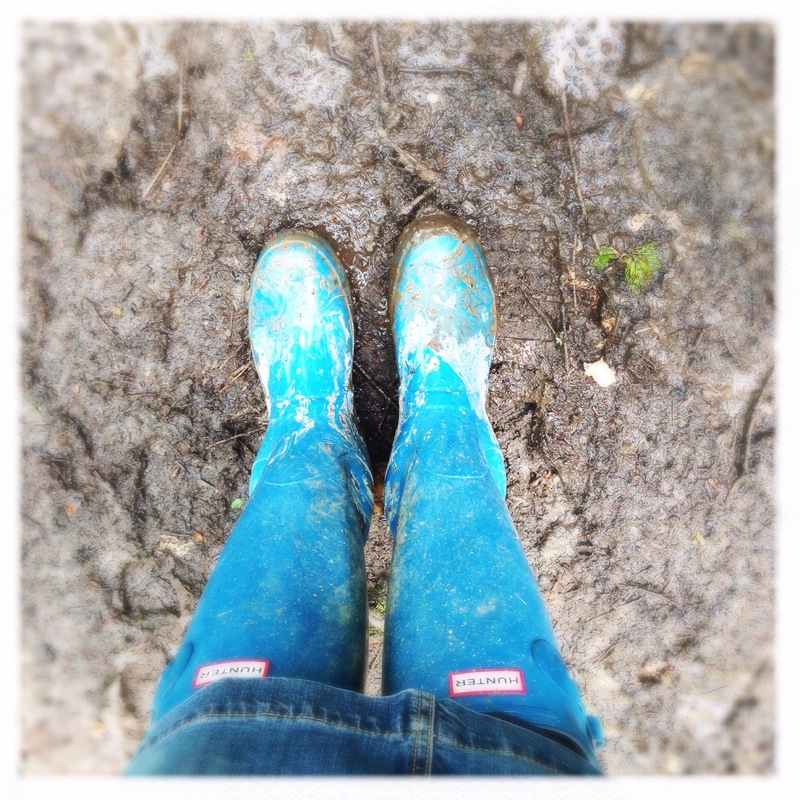 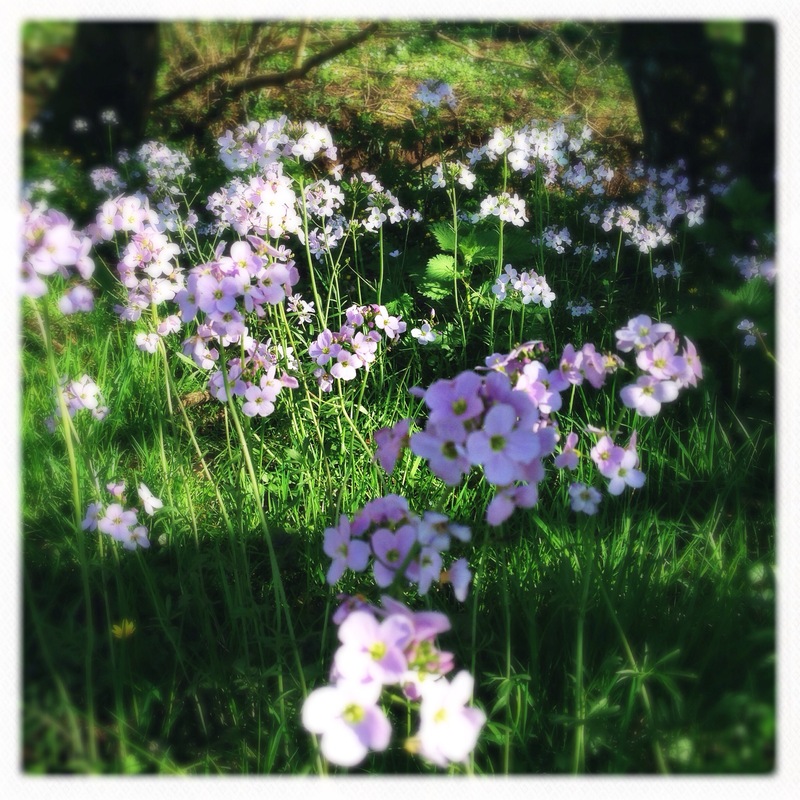 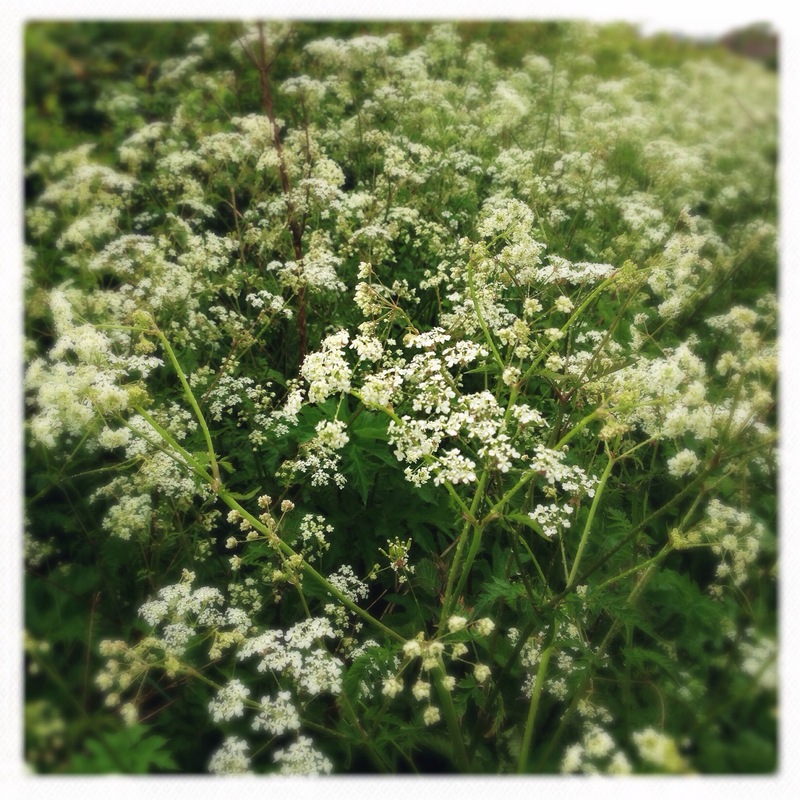 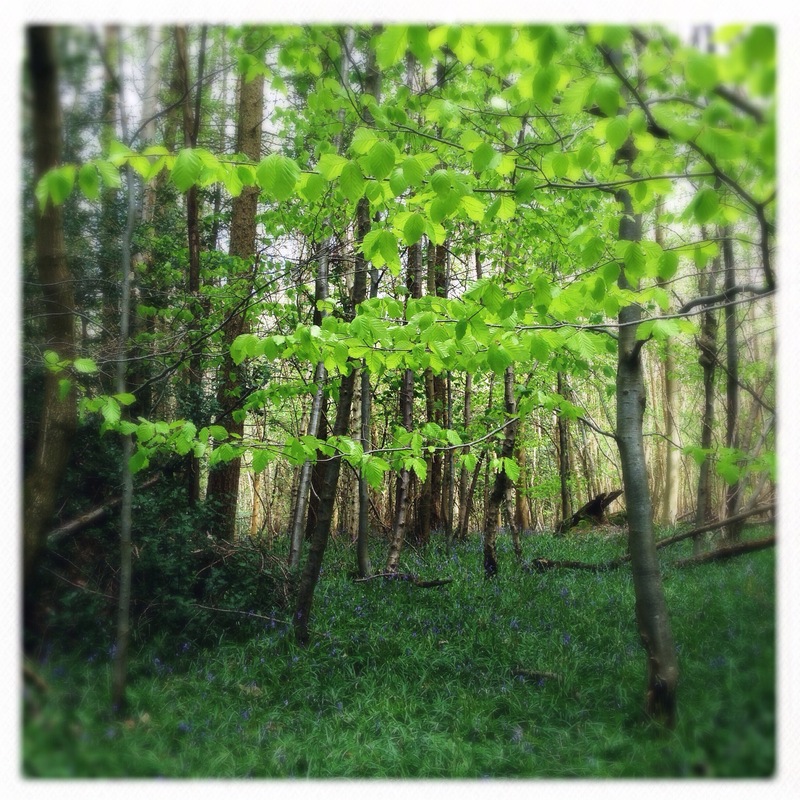 The woods became full of beautiful shades of green again after the dull shades of winter…. 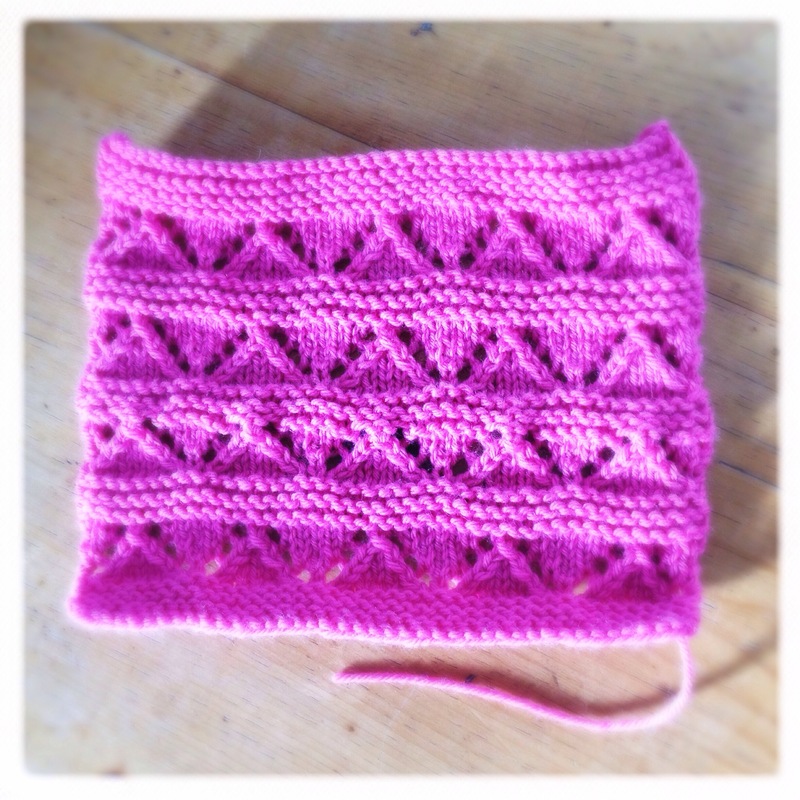 This weekend I’m moving on from blue and green to candy pink and from Nordic Squares to Heirloom Lace…. 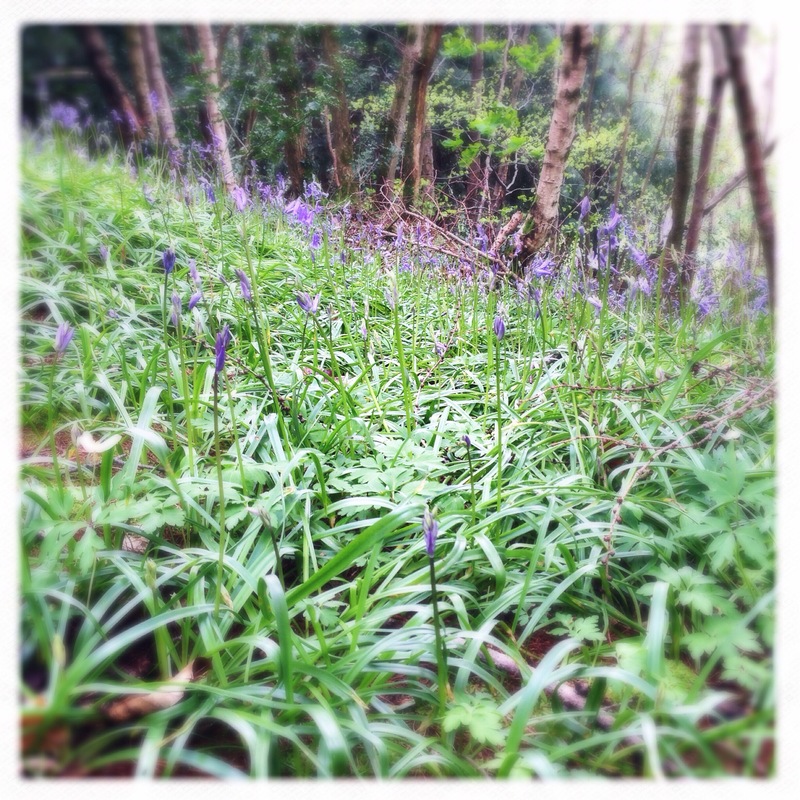 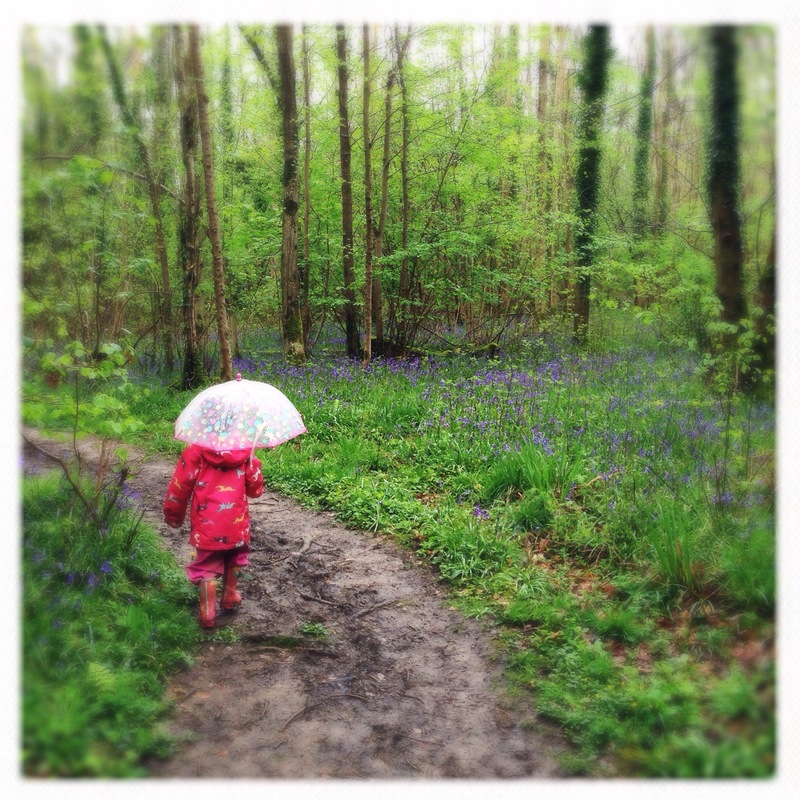 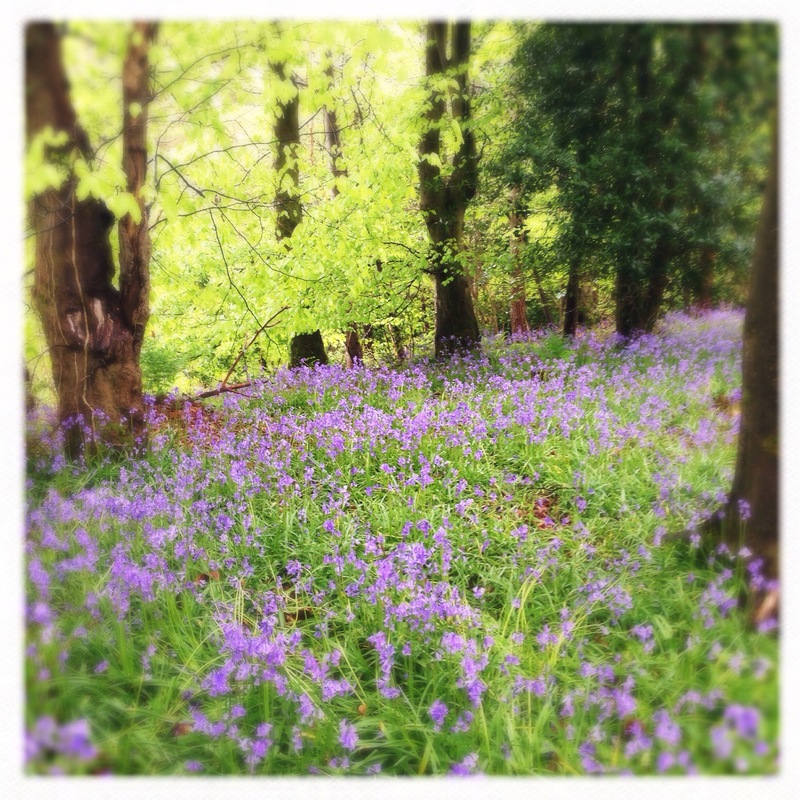 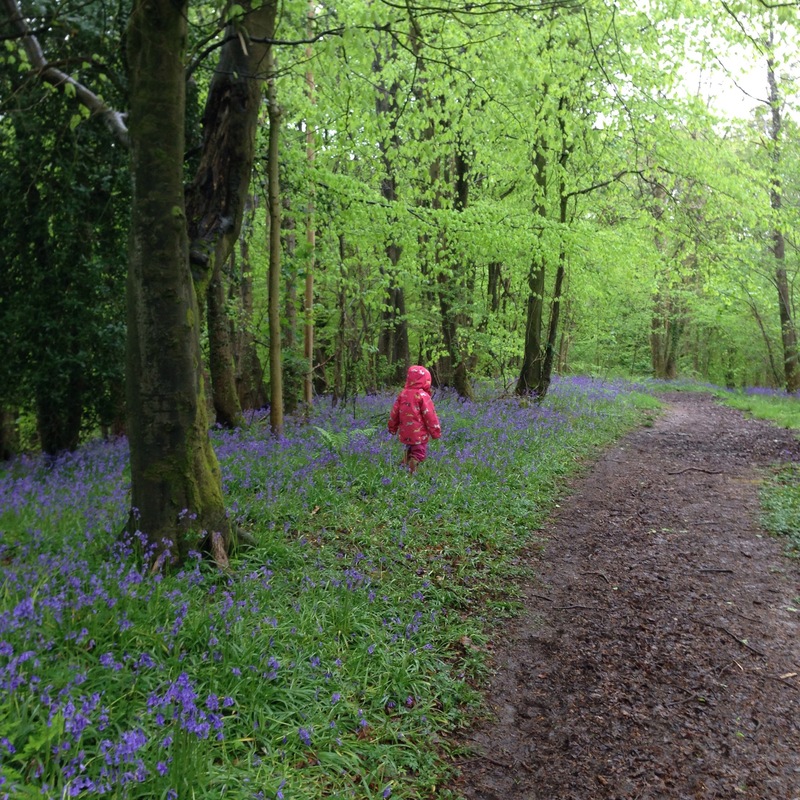 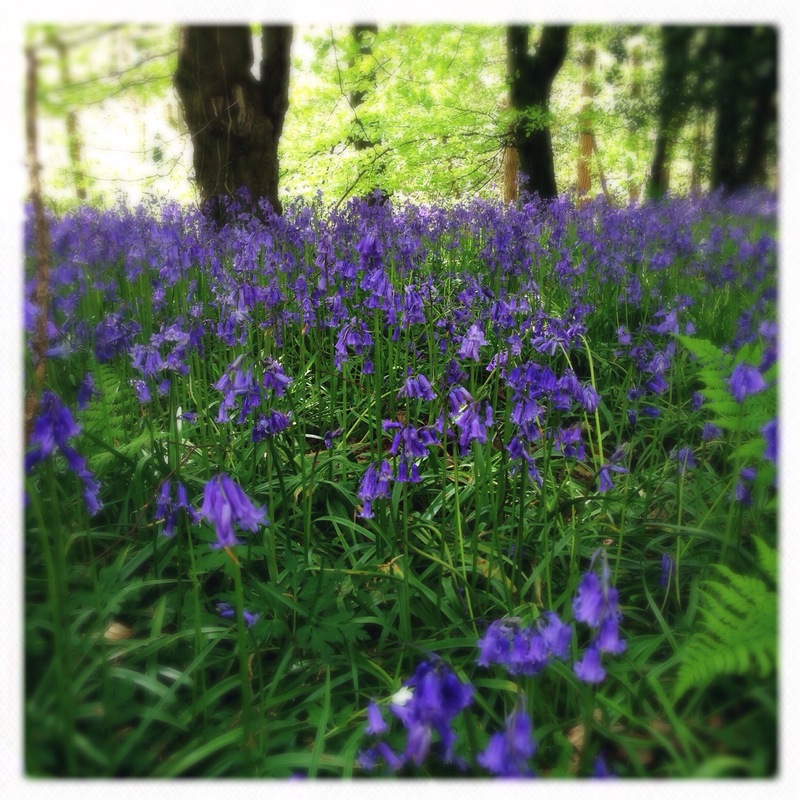 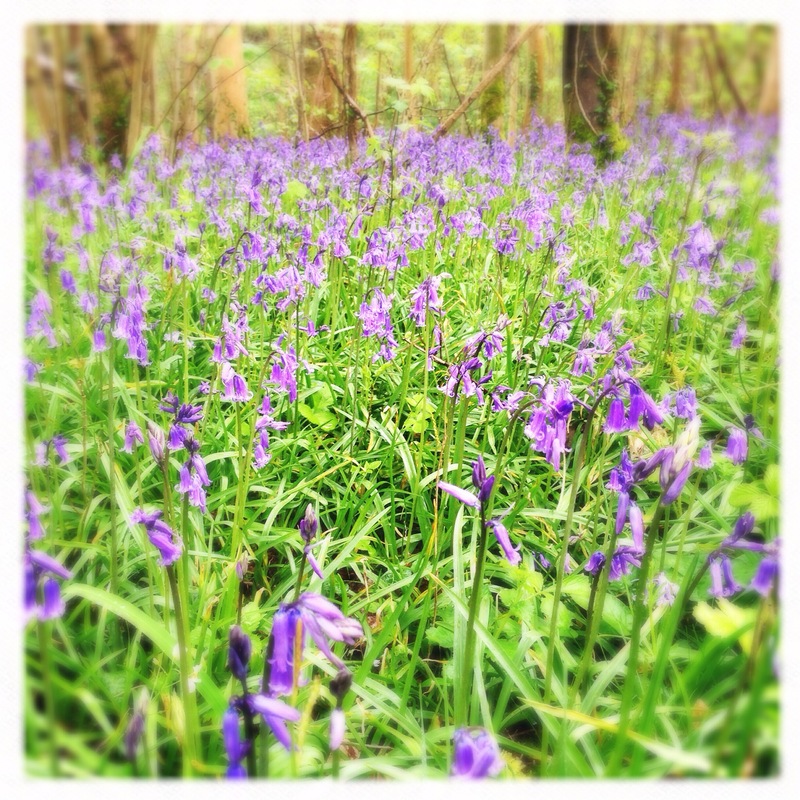 But we’ll still be making the most of the Bluebell Woods whilst we can. 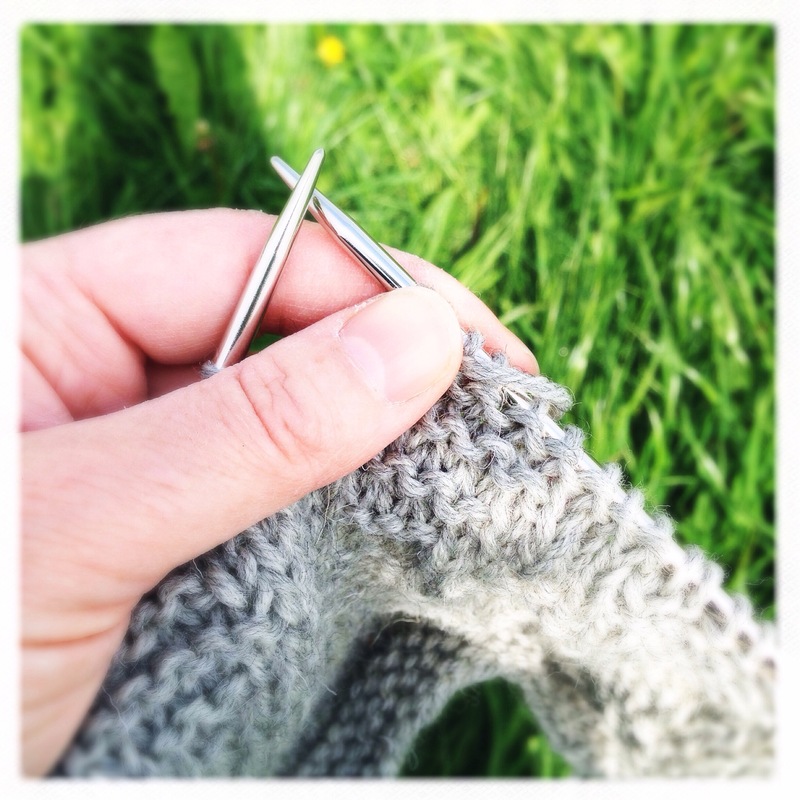 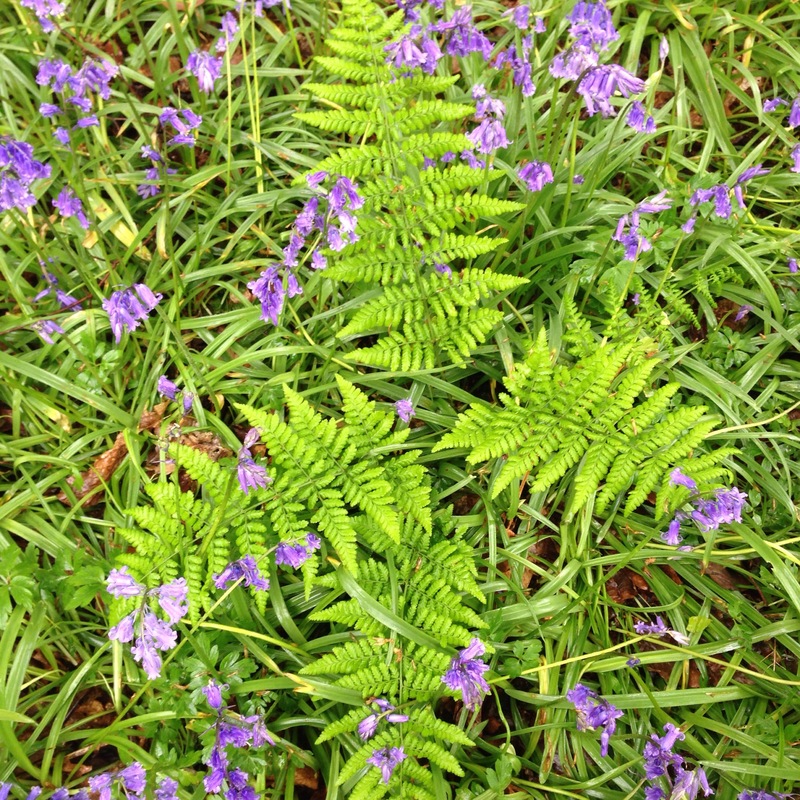 This entry was posted in Days Out, Knitting, Rowan, Rowan KAL, Weather and tagged bluebell woods, bluebells, knitting, Rowan KAL, spring flowers on May 9, 2014 by Mint Essential Wellbeing.